Recent release "How God Can Make Your Dreams Come True" from Covenant Books author Richard Shinn is an encouraging book that serves as a testimony to the many ways God has intervened in the author's life, from his poor childhood, his service in the Korean War, the meeting of his wife, and his call to establish a church and pursue higher education. SAN JOSE, Calif., November 5, 2018	(Newswire.com) - Richard Shinn, a Korean War vet and recent graduate from Grand Canyon University, Phoenix, Arizona, at the age of eighty-one, has completed his new book, “How God Can Make Your Dreams Come True”: a joyous recounting of God’s active involvement in the lives of his servants. Richard shares, “The purpose of this book is to encourage readers to never give up. With God on your side, your dreams will come true. The author is a United States veteran who fought during the Korean War, serving the country on a destroyer, USS Mansfield DD728 in the service. He returned to America at the age of twenty-three and became a Christian. He received a call to serve others in the ministry. With his family, they pioneered work beginning in his home in 1969 that led to establishing a church work among the Chinese and Vietnamese in San Jose, California. God miraculously provided several properties worth over $1,500,000 and a local church now worth several million dollars in cash today. The church is debt free and completely paid in full. 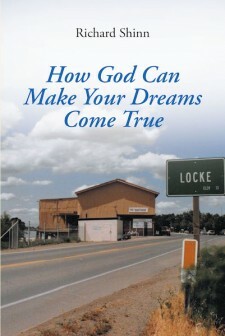 Published by Covenant Books of Murrells Inlet, South Carolina, Richard Shinn’s new book is a glowing true account demonstrating how God moves through a life and enriches it through the obedience of the believer. Now in his eighties, the author recounts the peaks and valleys of his journey with a perceptive lucidity and an eye for God’s graceful handiwork made ever clearer in hindsight. 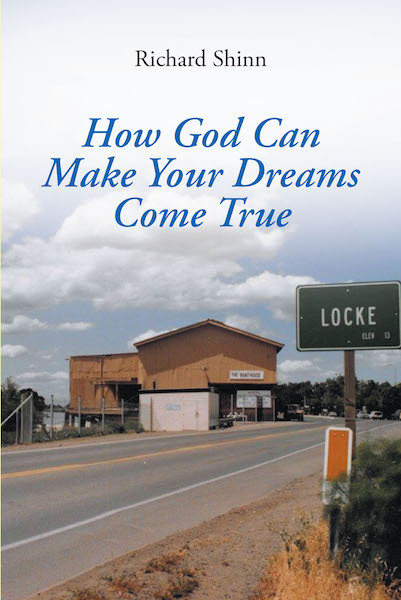 Readers can purchase “How God Can Make Your Dreams Come True” at bookstores everywhere, or online at the Apple iTunes store, Amazon, or Barnes and Noble.